The venerable stadium in Halawa, Oahu, hosted the Pro Bowl almost every year between 1979 and 2016, when it moved to Orlando. Kickoff is scheduled for 4 p.m. Tickets, which start at $30, are on sale now at therams.com/hawaii. The Rams announced plans for a “home” preseason game in Hawaii several months ago, and the Cowboys were logical traveling companions. Jerry Jones’ team holds its training camp in Oxnard, Calif., a short drive from the Rams’ training complex in Thousand Oaks. Led by quarterback Dak Prescott and running back Ezekiel Elliott, the Cowboys won the NFC East with a record of 10-6 last season. They defeated the Seattle Seahawks in the wild-card round before falling to the Rams 30-22 in the divisional round. 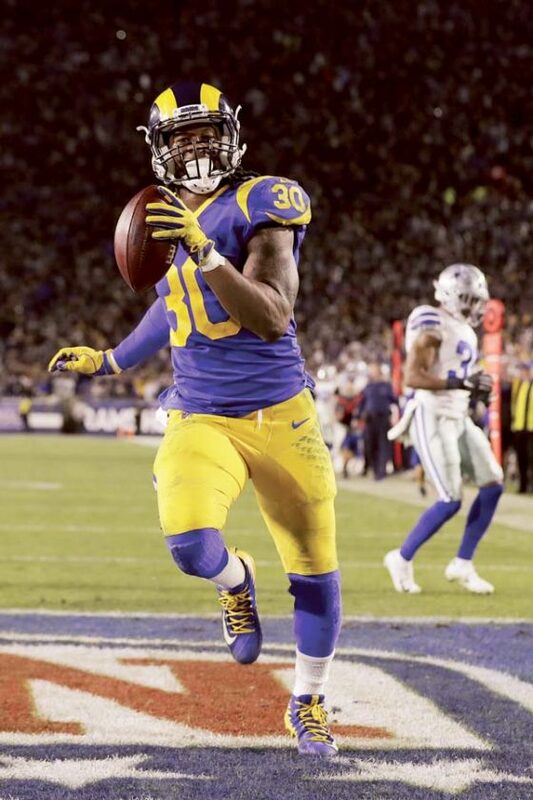 The NFC West champion Rams — whose young stars include quarterback Jared Goff, running back Todd Gurley and defensive end Aaron Donald — went on to beat the New Orleans Saints, 26-23 in overtime, in the NFC championship game and then lost to the New England Patriots 13-3 in the Super Bowl.